Missing Downton? Yes, me too - although I didn't enjoy the last series quite as much as previous ones. For me there wasn't enough drama or tense enough cliffhangers at the end. Having said that, I am still thrilled there will be another series next year. I'd tune in just for the sumptuous costumes and settings - and of course the dry comments from the Dowager Countess and Carson! 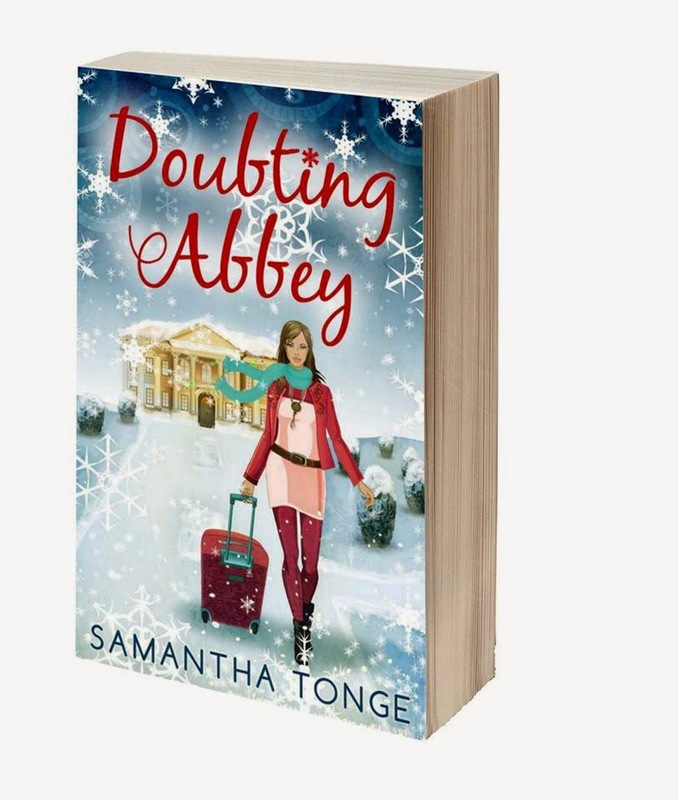 Anyway, if you fancy a fun, aristocratic read to tide you over, why not try Doubting Abbey which has just been reduced to a bargain price of £1.19!! Just 99p for One Day! I am very excited that today, on Downton Finale weekend, Doubting Abbey has been selected for the Kindle Daily Deal, and is just 99p! I am also thrilled to hear that a 6th Downton Abbey series has been confirmed. PLEASE let Carson and Mrs Hughes finally get together!! HERE is the link if you fancy a 99p fun, aristocratic read - but hurry, the offer ends at midnight! !